Eatery in Malacca serves up generous portions that do not disappoint. 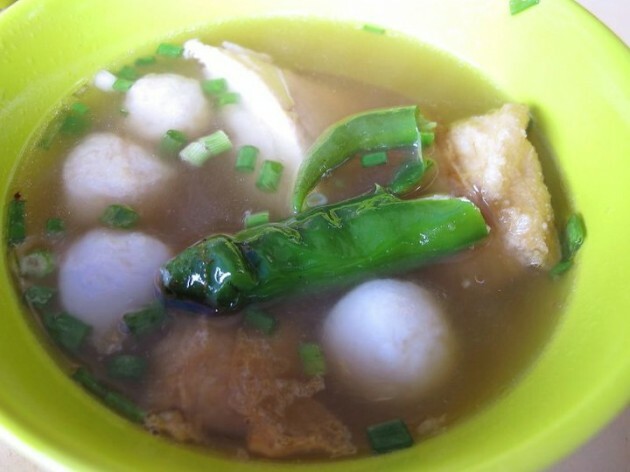 CHENG FONG noodle shop (GPS N 02°11’42.7”, E 102°15’18.2”) in Jalan Temenggong, Malacca is one makan place that needs no introduction. This eatery specialises in soup noodles with yong tau foo (stuffed tofu) and opens as early as 7am for the breakfast crowd. 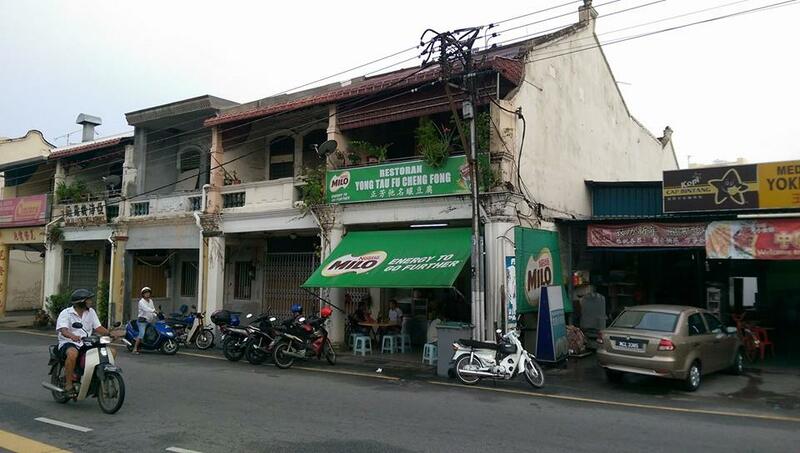 I ate here four years ago with my wife Michelle when we cycled around Malacca on a weekend. Recently, I did a 120km solo ride on my folding bike from Subang Jaya to Port Dickson and continued my journey across the state to Malacca in a chartered car where I met my friend Ah Xiong for a couple of beers at Ringo’s Cafe in Jonker’s Street. The Cheng Fong noodle shop is located in Jalan Temenggong, Malacca. After spending a night in the historical city, it was time to head back to Subang Jaya but not before having the awesome yong tau foo noodles at Cheng Fong. I ordered a bowl of soup noodles (RM4.50) and when it was served, I was not disappointed. The portions were generous and what I found to be excellent was the stuffed fu-chuk (beancurd sheet). It tasted so good, I wanted to ask for seconds. Apart from the soup noodles (top pic), you can also ask for the kwon-lou (dry gravy) variant of the yong tau foo noodles and it is just as good. Highly recommended is the stuffed chillies that yield that extra “ooomph!” and I must say, the chilli sauce that comes with the noodles complemented it very well. 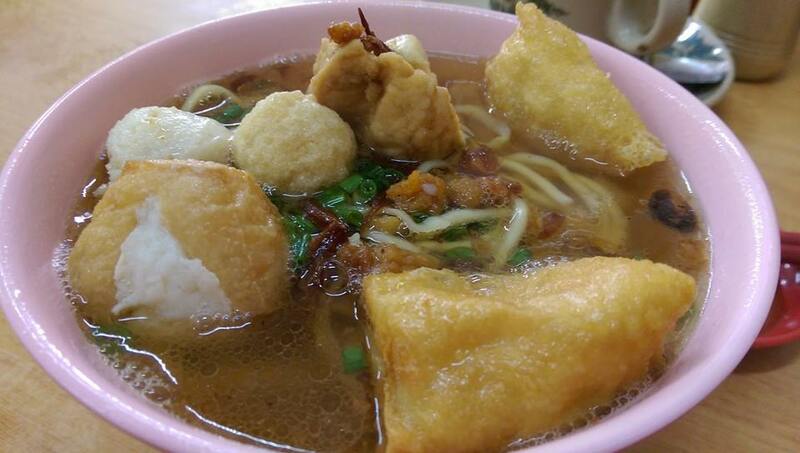 On a scale of 1 to 10, I would rate Cheng Fong’s yong tau foo noodles an 8. This place is worth a try if you ever visit Malacca. It opens for breakfast and lunch and is located opposite a Sikh Gurdwara on Jalan Temenggong.